Will you have to pay £10 more to drive in London? New London Mayor, Labour’s Sadiq Khan, has only been in the job a few weeks and is already looking to ‘bash’ poor blighted drivers in Central London for more money. 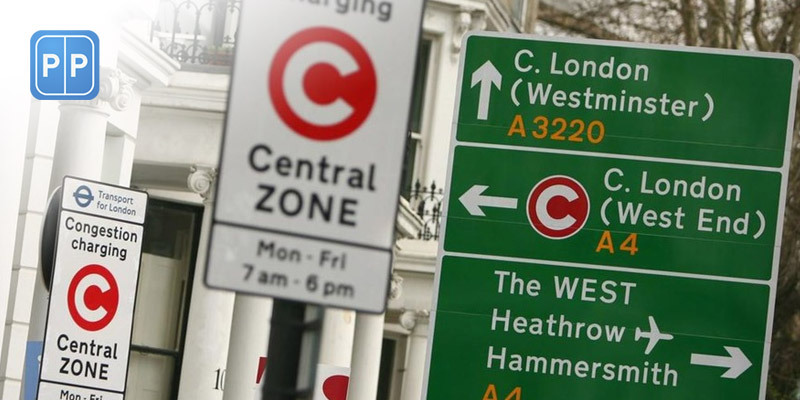 Under recent proposals put forwards by Khan’s office, anyone driving a pre 2005 registered vehicle that does not reach Euro 4 emission standards will be charged an extra £10 on top of the £11.50 congestion charge. We do understand that something needs to be done about congestion and also pollution but the endless harassment of car users appears at least to be lazy and ineffective. In short, congestion charge rises, congestion zone enlargement, pollution taxes are not dealing with the root problem – that cars are being manufactured that are not efficient or clean enough. Is this yet another example of a Labour politician looking to tax heavy and spend even more …? We hope not and that a sensible solution can be found. Here is a recent article on the subject … if you have 5 mins the comments at the bottom of the article are quite illuminating (and amusing as well! ).